Was everyone I ever loved. 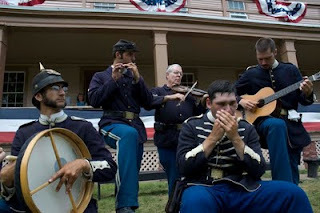 This song was completed in the fall of 2007 while Brent was living and working on Mackinac Island, Michigan for Mackinac State Historic Parks. All instruments were performed or programmed by Brent with the exception of the closing fife solo which was graciously provided by Mr. Trace Dominguez (pictured second from left). This photo, taken by Matt Ykimoff, is used with his permission. Thanks, Matt! CLICK HERE to see and hear one of Brent's favorite songs performed with Mr. Dominguez and Ms. LeeAnn Ewer - "Wayfaring Stranger". 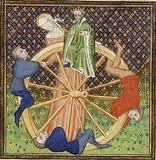 Image 1 is "The Wheel of Fortune" (or 'Rota Fortunae'). 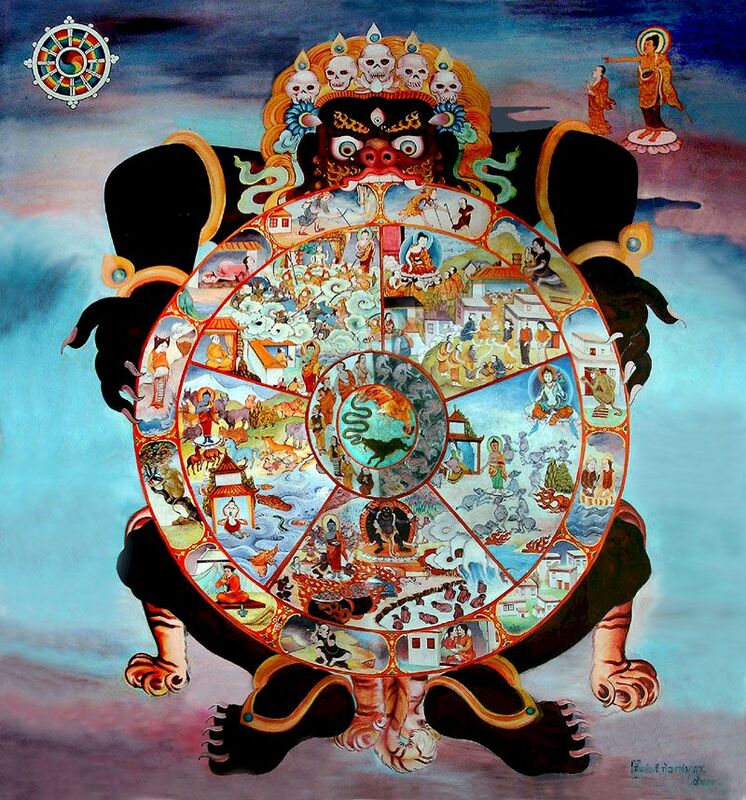 Image 2 is "The Wheel of Life" (or 'Bhavacakra').